Asociaţia ″Transylvania Art Excellence″ are ca obiectiv principal organizarea şi promovarea unor activităţi, programe şi proiecte cu caracter educaţional şi cultural-artistic, desfasurate atât la nivel naţional cât şi internaţional. Dintre activităţile desfăsurate amintim: organizarea de work-shopuri, cursuri de măiestrie pe diferite specialitaţi muzicale: dirijat orchestra, dirijat cor, clarinet şi muzică de cameră (cu candidaţi şi profesori români şi străini), precum şi organizare concerte: simfonice, vocal-simfonice sau corale acapella, de o înalta ţinută artistică. Masterclass International de Dirijat Cor si Orchestra cu Maestrul R.B., Conducatorul catedrei de dirijat de la Hochschule für Musik, Leipzig. 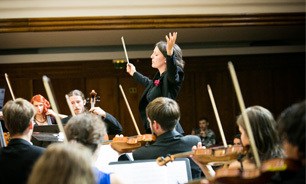 It is a unique opportunity for young conductors to get experience both with choir and orchestra under the training of maestro Roland Börger. Each participant will have 25 minutes daily podium time. 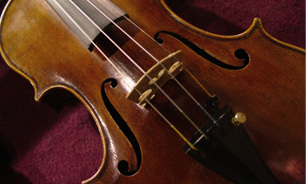 This will consist of daily combinations of A, B and C conducting sessions. Each of the 10 active participants will conduct in the concert. The Maestro will decide the music parts to be conducted by each participant. 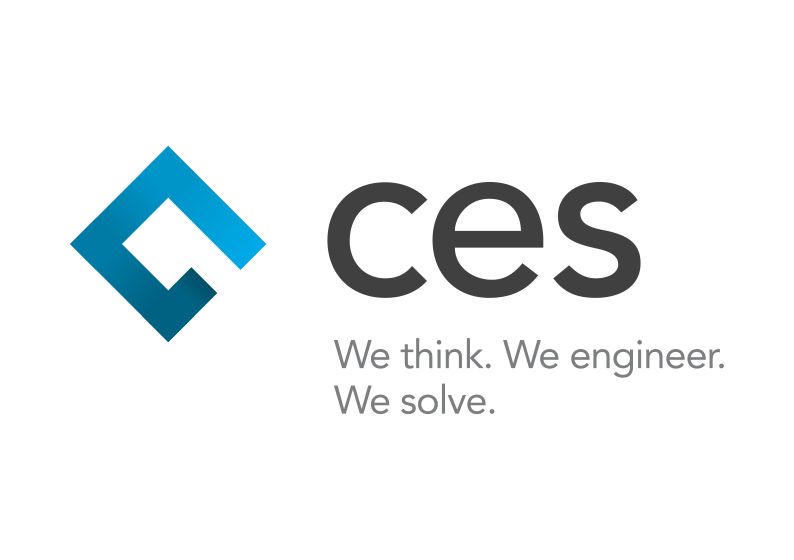 All candidates are expected to have studied the whole program. Video recording: allowed, you can bring your own camera or you can use ours. Roland Börger was born in Santiago, Chile, and received his first musical education at the Conservatorio Nacional de Música in his home town. He went on to study church music, choral and orchestral conducting at Freiburg im Breisgau, Germany and subsequently taught choral and orchestral conducting at the Musikhochschule there from 1982-93. He was also Cantor and Organist at the Freiburg Christuskirche 1989-93. In 1989 he founded musica viva Freiburg, a period-instrument ensemble which he directed until 2000. Since 1997 he has been director of the Cappella Vocale Würzburg. 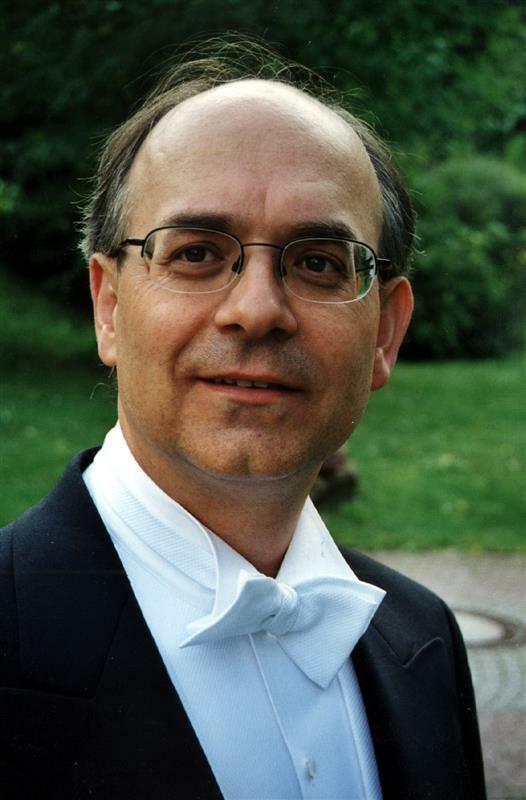 Roland has been Professor of Choral Conducting and director of the choirs at the Leipzig Hochschule für Musik und Theater ‘Felix Mendelssohn Bartholdy’ since 1993. He became visiting professor of choral conducting at the Royal Academy of Music in 2001. Roland is especially noted as an interpreter of both the choral and organ music of the German and Spanish baroque and as a choral conducting pedagogue. He gives numerous concerts as conductor and organist, as well as being a juror for competitions and a course leader in several countries in Europe, Asia and South America. He has made a number of CDs as well recordings for various radio stations. Conductors of all nationalities and all ages are invited to apply. Application fee: 30EUR (non-refundable) via bank wire transfer - within 5 days after the online application. Payment details: Course application/registration fee. Please mention your name! 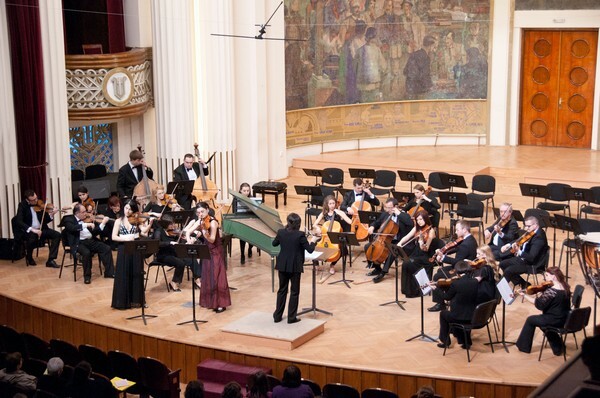 The course will take place at Sigismund Toduta Music College, address: Gheorghe Lazar street no 7. The concert will be hold in AUDITORIUM MAXIMUM Hall, address: Emmanuel de Martonne street no 1. 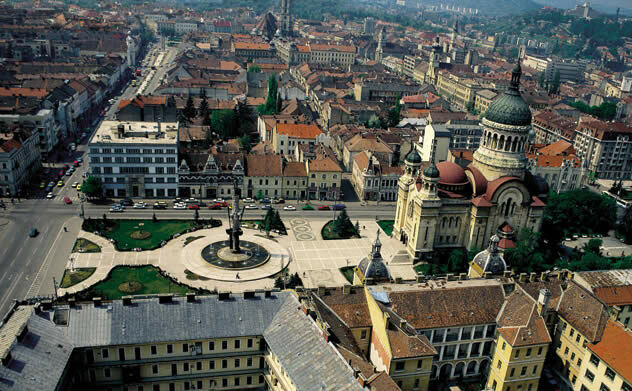 Cluj-Napoca, the second largest city in Romania, is “the Heart of Transylvania”: a cosmopolitan European city and an important destination for business and leisure alike. The city is very pleasant, and it is certainly a great experience for those who want to see urban Transylvanian life at its best. Along with fine dining, excellent cultural activities, a wonderful historical legacy and a great atmosphere, the city will certainly not disappoint those who add it to their travel itinerary. What's more is the fact that Cluj (as it's called for short) is so easy to access and get around. A city aspires to become a “European Capital of Culture” in the year 2021. Due to the 11 universities present here, the city is considered one of the best places to study in, from this part of Europe. All transport costs are supported by the participants. Cluj-Napoca is connected by direct flights with 19 cities from 9 countries. The airport is located 2.5 miles from the city centre. Taxis are the easiest way to get around. Bus number # 8 runs from the airport to Piata Mihai Viteazul in the centre of the city. * Direct flights on the route Cluj - Barcelona, starting with June 2014, operated by Spanish airline Vueling. There are daily trains from/to Budapest (journey time - 8 hours). Trains to other western European cities run via Budapest.